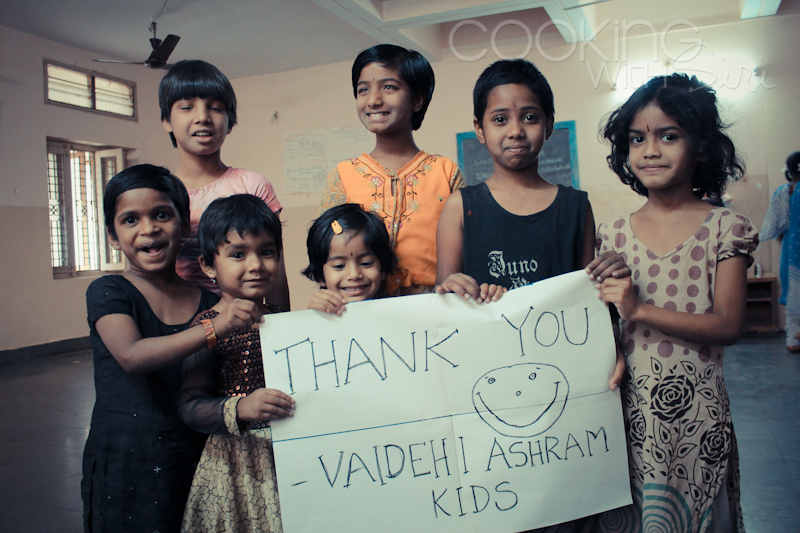 A Thank You Note from the Ashram Kids to all of you! My heartfelt thanks to all the contributors for their enthusiastic and passionate response in making this Fund Drive such a big success and to fellow blogger friends for their belief in the cause and sponsoring these wonderful prizes. It is indeed a blessing to know each one of you. A special mention who spread the word about the drive by writing on their blogs. An official email has been sent to all winners. Please respond by forwarding your shipping address. The prize sponsors will then send the gifts directly to the winners. Please allow 2 to 3 weeks for the prizes to reach you. During our visit to the Ashram today, my mother and I inquired about what are their immediate necessities for which the money can be put to use. 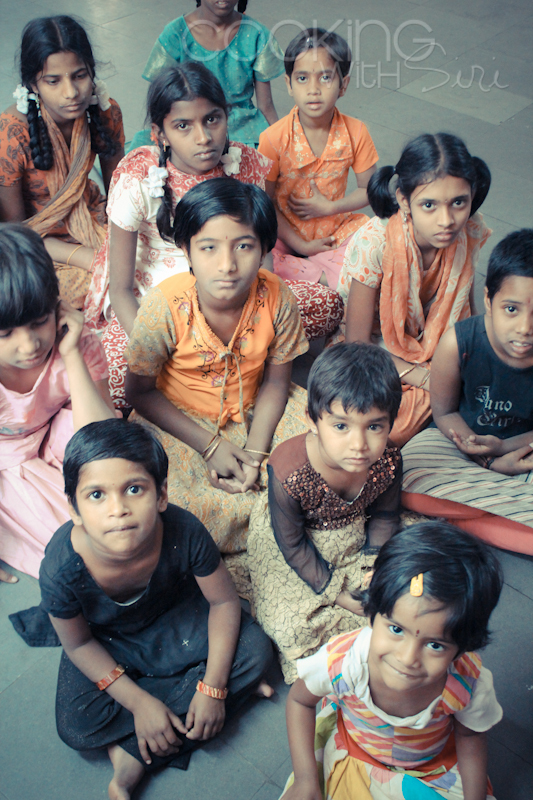 80 kids study at Sri Saraswati Sisu Mandir school and the monthly fees is about 25,360 Rupees. We are planning to sponsor their school fees for 3 months. (March, April and May) --> Rs 76,080. 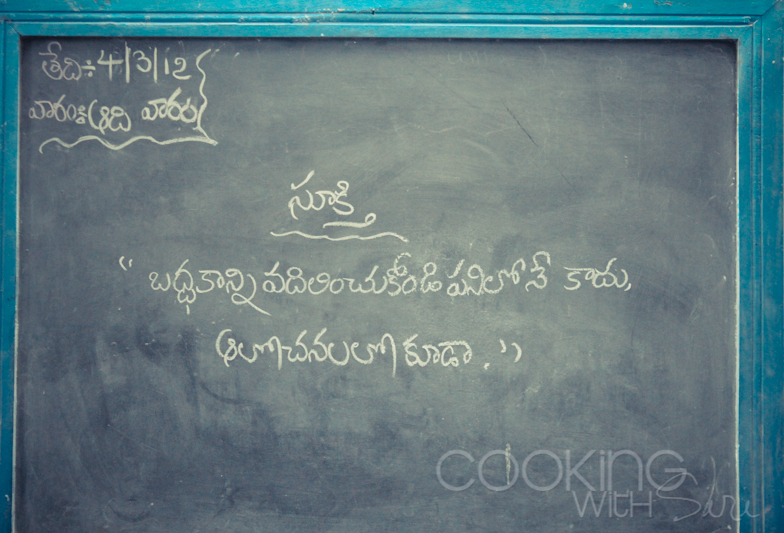 We also received a list of month's supply of provisions needed to feed the kids at the Ashram. 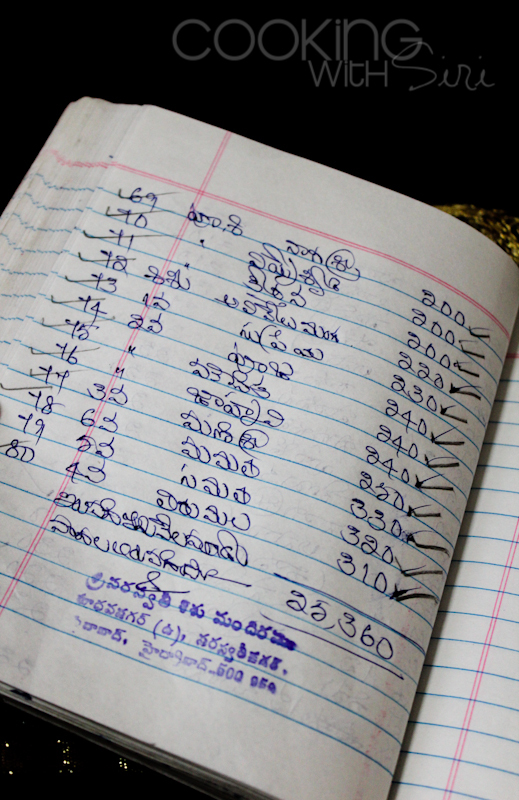 The list is currently being sorted out and a part of remaining Rs 2,44,027 will be spent on the essential groceries. Watch out for this space. I will post more updates and photographs as we start disbursing the money. "Say NO to laziness not only in actions, but also in thoughts." Words cannot express my happiness at seeing the glowing faces of the Ashram Kids and the very thought that we could do something for them. This was possible only because of our collective effort. A Big Thank You to each and everybody!. Please send them an email at - vaidehisevasamithi@gmail.com or call at 91-9032152105 / 91-40-24075544 with the project details. To send your contributions directly in the form of a cheque or a demand draft, draw it in favour of - M/s Vaidehi Seva Samithi and send to the above mentioned address with a cover letter specifying your details. Bank Details for direct deposit: The Ashram authorities have requested a cover letter for the direct deposit contributions as well as they have to know who you are for filing their taxes to Govt. Of India. 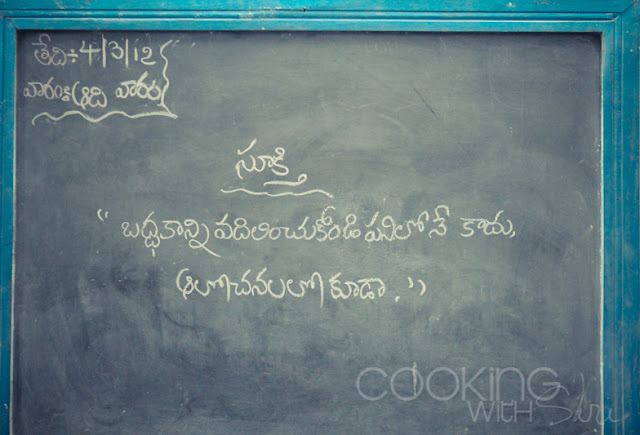 For foreign donations only: Vaidehi seva samithi A/C No.5219946953, State Bank of Hyderabad, Disulkhnagar (FCRA) . Ashram PAN ID (Tax ID) - AAATV2720Q. This is such an inspiring post Siri. Amazing work managing the fun drive and keeping us all in the loop about each step! congratulations to all the raffle winners. And Thank you for this wonderful job. They are all so pretty in the photos. Thank you again, Siri, for organizing this beautiful event. Congratulations to all the winners. Awesome job Siri not just for motivating all of us but for being so methodical in organizing the effort working with Asharm to understand their needs , all I can say is Kudo's to you and your spirit. Great job. I am amazed what a group of people can do. Wow! I am so glad you initiated this drive, Siri! Amazing job Siri, both in the information you shared and the way you managed the whole thing. I am so glad I was able to be a small part of this. Wonderful, fantastic job Siri - glad I could be a part of this too! Congratulations Siri, on a job well done. 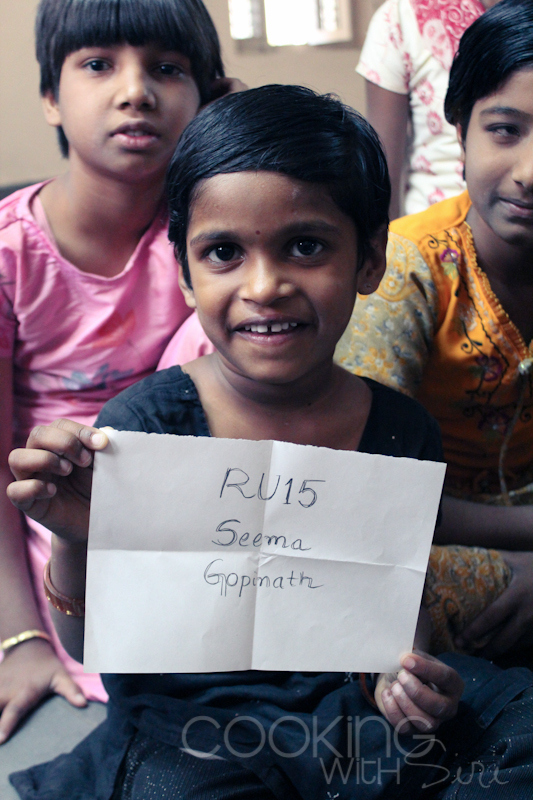 You have done such an amazing and thorough job in getting these little girls the help they deserve. I am so glad that I got to be a small part of this fantastic project. Please let me know where I can send the raffle prize! Great job Siri, appreciate the efforts you have taken to get this done. Please let me know the details for shipping the raffle prize. Great job Siri! I am glad I could help you in this noble cause. Congratulations to all the winners! Most of all, congratulations to you, Siri, for undertaking a huge job and doing it with such perfection. I applaud the incredible time and effort you put into this raffle. 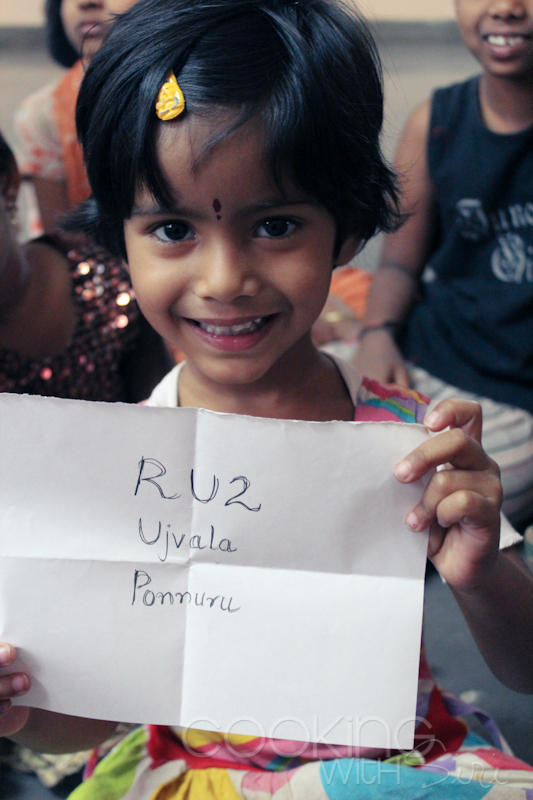 I love seeing the smiling faces of these sweet little girls. Great job Siri. Wonderful initiative and loved how you kept an update of the raffle prizes and everything else. I am so happy to see the innocent little smiles! I am so happy that you made it happen Siri. Thank you so much for leading and letting us contribute for this good cause. I am sure the curve on the innocent lips attributes to your success. You made my day :D & Congratulations to all the winners.